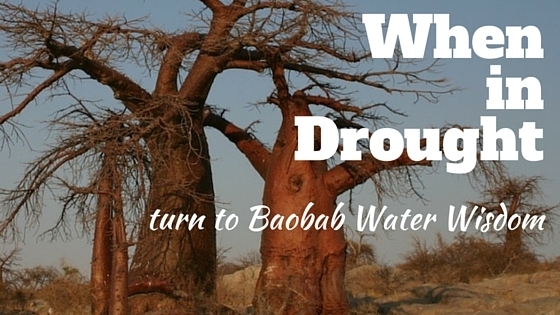 As some of hardiest, long-lived trees around, Baobabs know how to make the most of scarce resources, especially water. 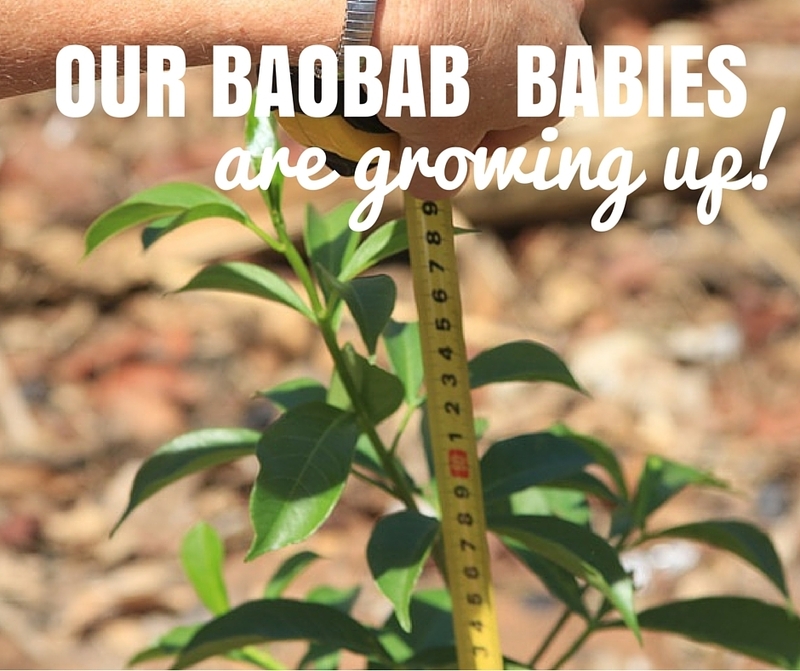 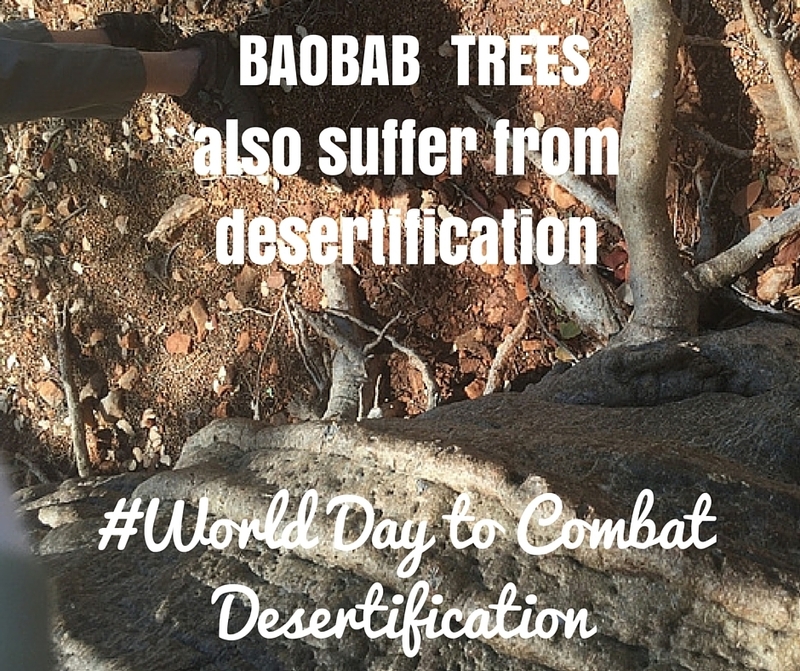 On World Water Day, when we’re bringing awareness to one of our Earth’s most precious resources, what lessons can we learn from Baobabs? 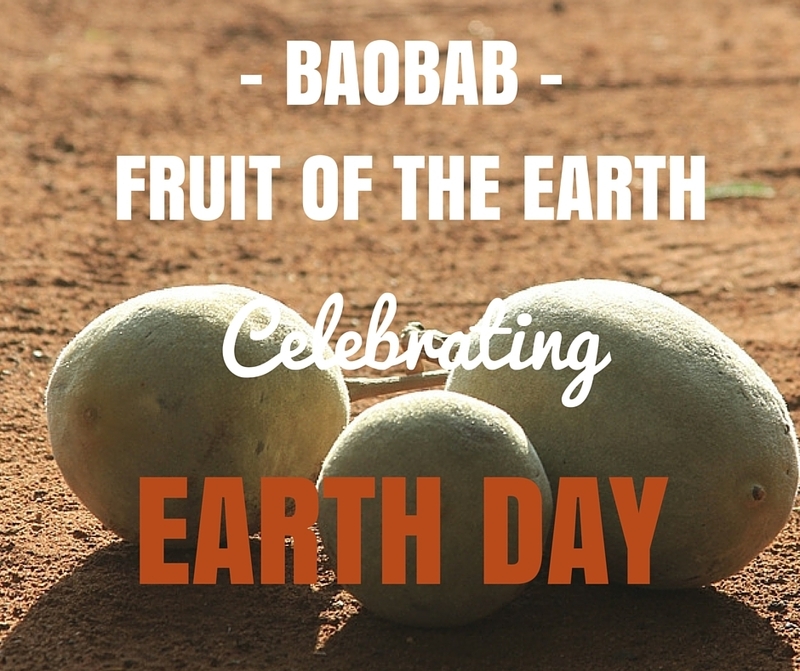 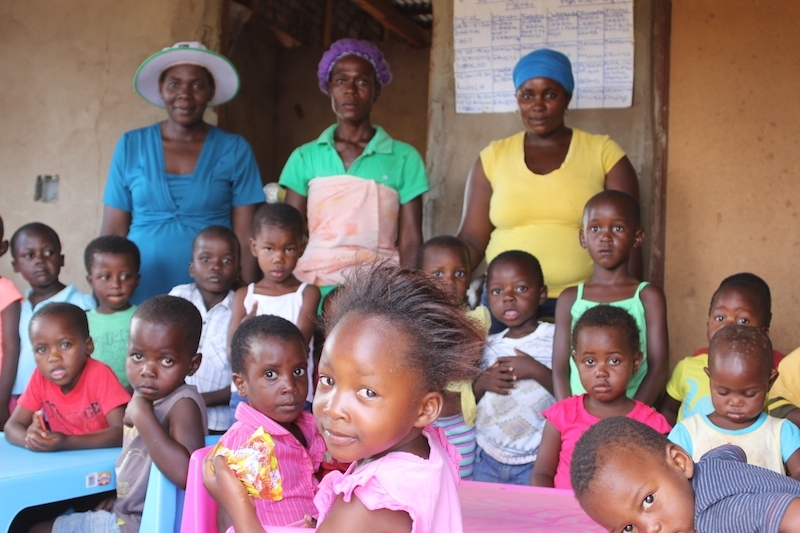 Baobab: is there some wondrous special quality which comes from eating the fruit borne by such very ancient trees.